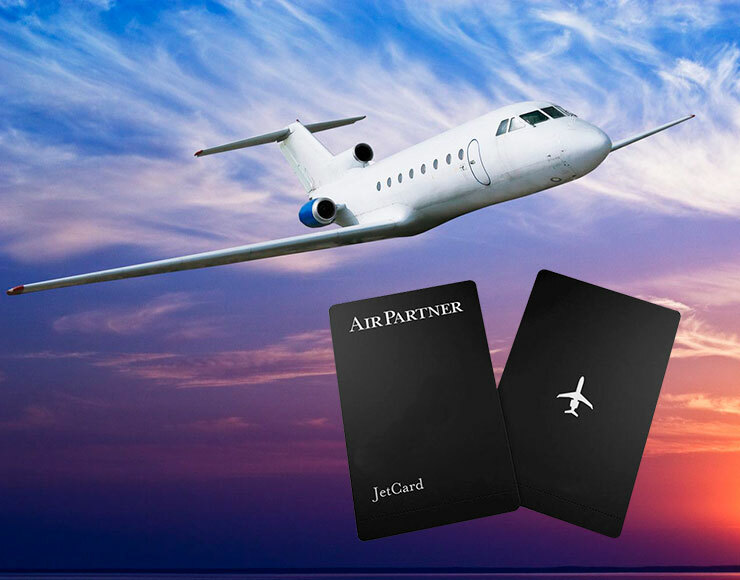 We recognize your loyalty by providing you with our “Jet Card”. You will be able to book unlimited flying whenever and wherever you prefer. Count with a great quantity of flight hours and the aircraft disposition at all times just for you. Differential fares are available according to the program you select. Silver, Gold, or Platinum, you can access discounted fares saving you money. Fly at any moment to any destination you desire 24 hours a day seven days a week.